Ste-Catherine features bright, spacious rooms with views of the city. Major public transportation is just minutes away for stress-free travel throughout the city. For guests with vehicles, private on-site parking is available. Just steps from Hotel Ste-Catherine, visitors will find St. Laurent Boulevard, St. Denis Street and Prince Arthur that are all known for their famous terraces and unlimited entertainment venues. Meal Plan : We offer Continental Breakfast with including the price . We offer friendly and 24 hours reception service as well as Vary clean and Quite environment . 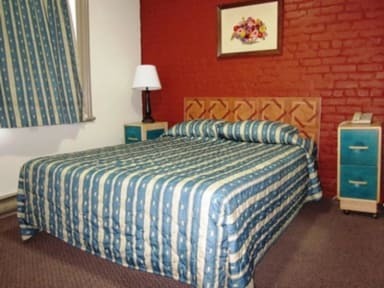 • All Room included with private Bathroom inside room . • Free Wi Fi Internet service . • Price Included with continental Breakfast . 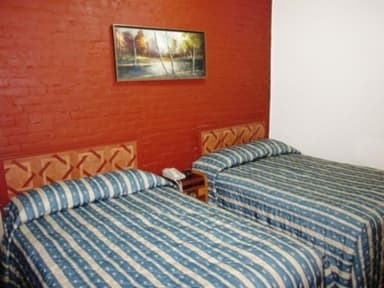 • We do have Private Parking It will coast you CND $ 10.00 per Night additional .